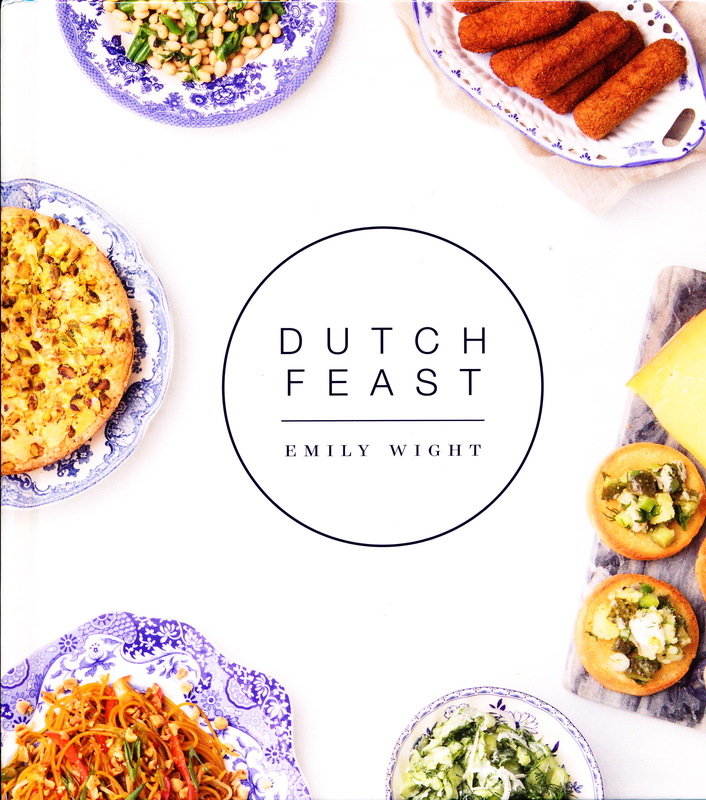 In her new cookbook Dutch Feast Emily Wight is on a mission to inform us about and have us gain an appreciation for Dutch foods. She claims a couple of things have led to our under-appreciation of Dutch cuisine. First many tourists don’t experience foods beyond Amsterdam and thus miss out on some of the best foods available. Secondly the Dutch character that desires to fit in and not draw attention to itself has led to the cuisine being quietly present within homes rather than in restaurants, and foods that the Dutch have influenced such as coleslaw, pancakes, doughnuts and apple pie have quickly become North American food. Wight offers a very informative book; a great combination of recipes and information. She provides background information in each section and a brief commentary with each recipe. She includes brief history – for example that the Dutch occupied Indonesia for 350 years that ended only in 1949! Wight writes with humour and many personal anecdotes. She offers philosophy –“the way we eat can change how we see the world!” (p. 41) and gives a list of recipes such as butter cake, sugar bread, bitterballen, etc. to begin our cooking adventure if we are new to Dutch cuisine. The most tempting to me is Salted Licorice Ice Cream! She provides extensive information on key foods such as licorice, pancakes, mashes, beer, genever, potatoes, herring and chocolate. 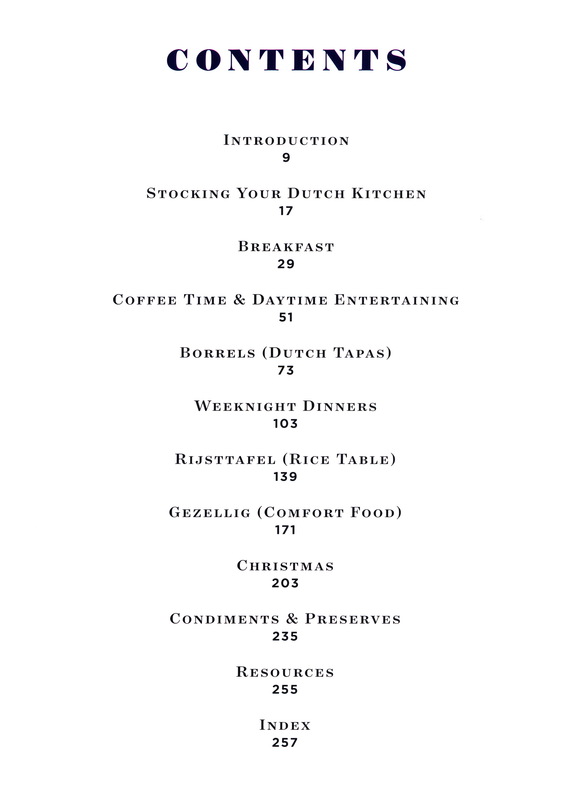 I loved this book because it offers recipes that anyone can try and teaches us a lot about Dutch cuisine. It will be appreciated by any new or experienced cook and teachers who may wish to expand their students’ understanding of international and heritage foods. It helped me gain an appreciation for the menu offerings at The Bulldog Grand Café on Silver Star Mountain in my neighbourhood. I’m ready to visit again soon and be more adventurous in my menu choices.